Every man likes to keep his wardrobe fresh. But with an endless choice out there, picking quality pieces can sometimes be a challenge. These five pieces will add variety to a casual or smart casual look. These are often the most challenging to look off duty without feeling stuffy. This year vintage is edgy but not ripped, probably more faded would be a good choice. The overall look is slightly worn but not ironed within an inch of its life and a piece should be comfortable, relaxed and looking good for this year’s wardrobe. 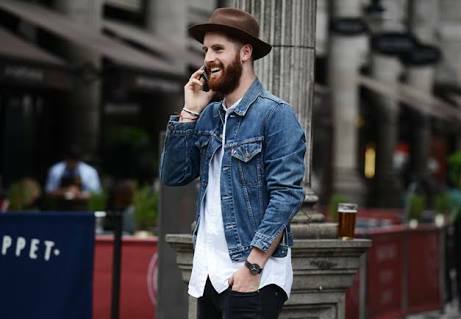 The denim jacket is a classic for men’s wear. Either a dark wash or the classic blue is fine, as long as it fits into the wearers wardrobe and has a slightly vintage feel about it. 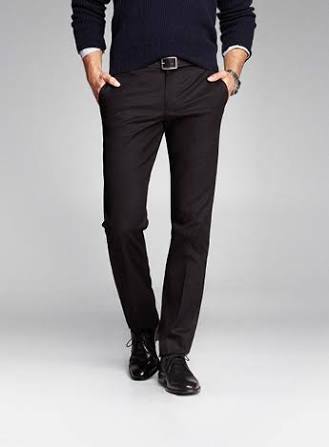 Classic labels include Levi’s or Lee Cooper, of course everyone has their favourite brand and fit that they like. If a piece of clothing feels right as well as looking good, then that is probably the one to choose. Buying offline can be tricky, unless the fit is known it is best to try it on. Superheroes are everywhere at the moment. I’m loving the faded look of some of the styles available at the moment. 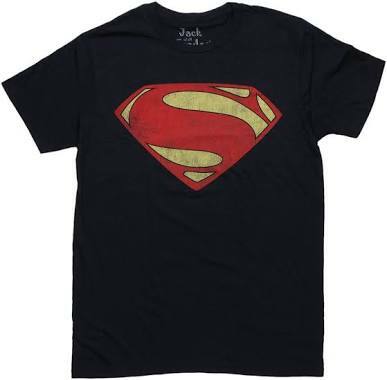 This kind of Tee will go with almost anything, from jeans to a comfortable workout pant. Most of these looks need to be uncluttered. Simple accessories like a leather band around the wrist or a hat are okay and will work. It only looks cluttered when all the accessories in the wardrobe try to come together at once. Keep it minimal but fun. Faded Denim looks great this season, in keeping with the vintage looks going on. 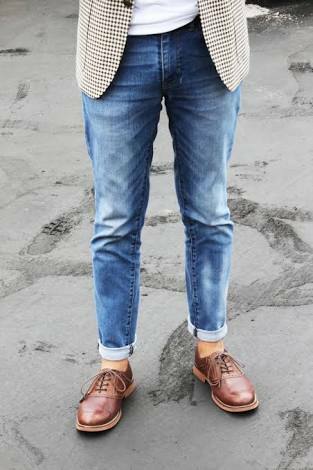 Opt for a slightly neater denim though but keep the look relaxed. These jeans look great with Tees, blazers, shirts and a fun shoe to give it a different look. Of course, boots or even a classic lace-up shoe is easy to pull off. If wearing vintage styled Tee then casual shoes look better. 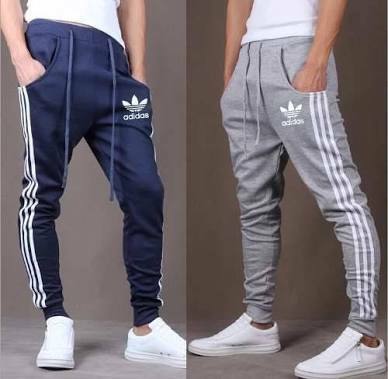 Adidas is a contemporary look that keeps the wardrobe looking fresh and up to date, which means you won’t be drowning in vintage. Do keep the pants fitted, though, not sure that a party of five in my pants, is the look here. The overall look should be slimming and fitted. These are a classic for a man’s wardrobe because they are so versatile. They go with Tees or a shirt, however you need to wear them, they round out the man’s wardrobe entirely making dressing up or down for any occasion a lot easier. Modern life is demanding and these will help to give a polished look when needed.